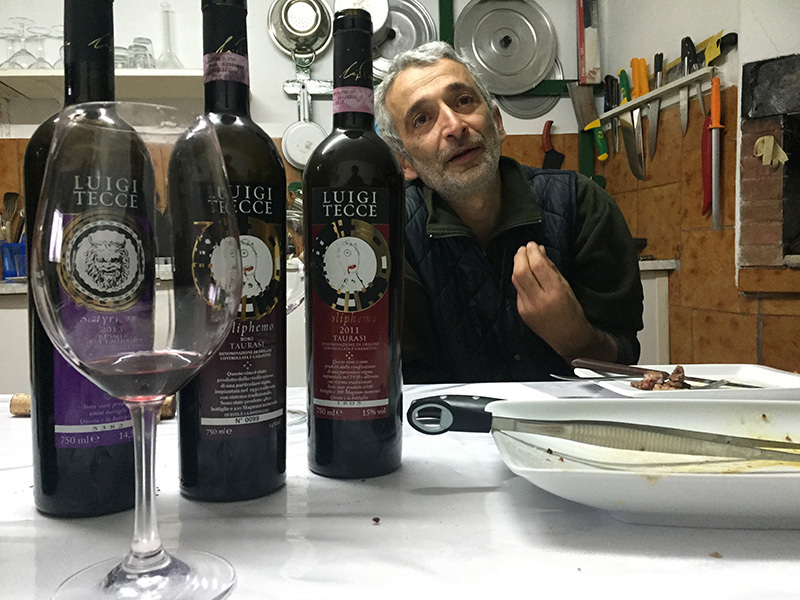 Luigi Tecce — MFW Wine Co.
A visit to Luigi Tecce can get you emotional. Luigi himself is a ball of them, and his Aglianico from Taurasi elicits them. 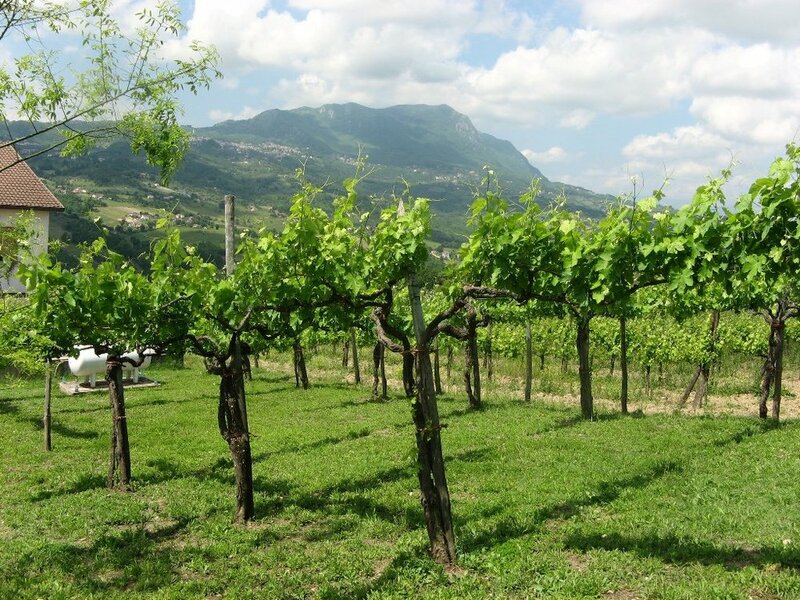 His grandfather’s 'masseria' (farmhouse) and vineyards are located in the Taurasi subzone known as Sud-Alta Valle (South-High Valley). 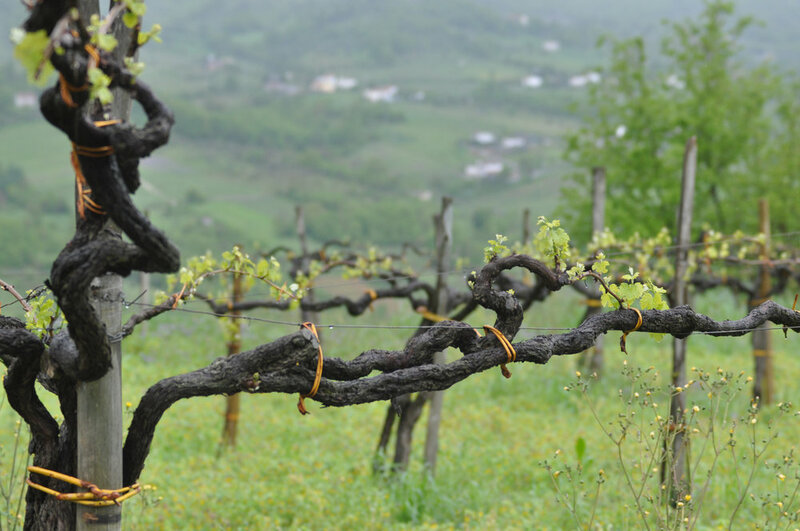 It’s one of Taurasi’s highest altitude growing areas, with a soil that’s layered with sand, limestone and Vesuvius’ pumice; it’s also the dwelling of Luigi’s 80+ year old vine-trees. There’s no enologist and no agronomist, Luigi works here in relative solitude. Maybe that’s why there’s such an affinity between him and the wines. Strangely enough, Luigi wasn’t groomed to be a farmer or 'vignaiolo'. After university, he worked in Rome as an assistant to a member of the Italian parliament. 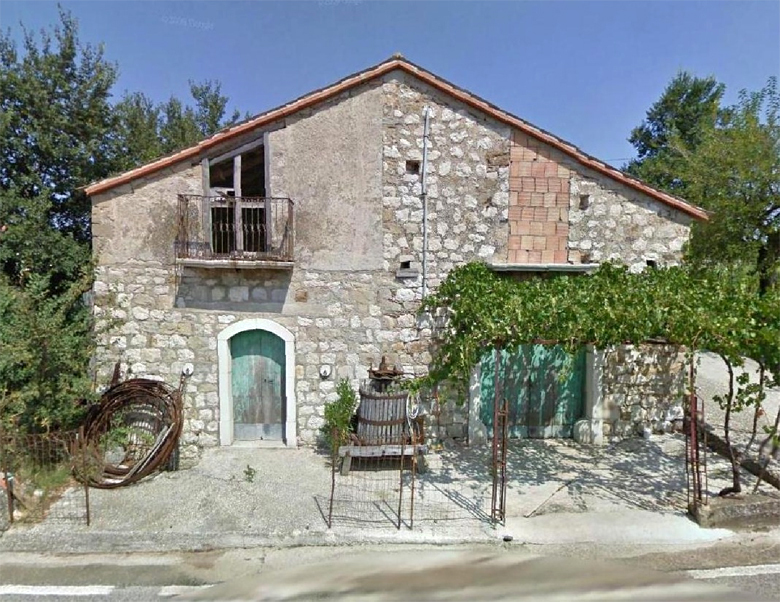 Then suddenly in 1997, his father died and it caused Luigi’s homecoming back to the 4th generation farmhouse to take care of the property, which included olive trees, goats, sheep, and of course vines. All this left no time for any practical knowledge to be handed down to him from his father or grandfather. He didn’t know how to manage the property, let alone how to vinify wine, but he did have many memories from living there as a child, and these guided him. So, in the sadness and loss of 1997, he started bottling for friends and family. 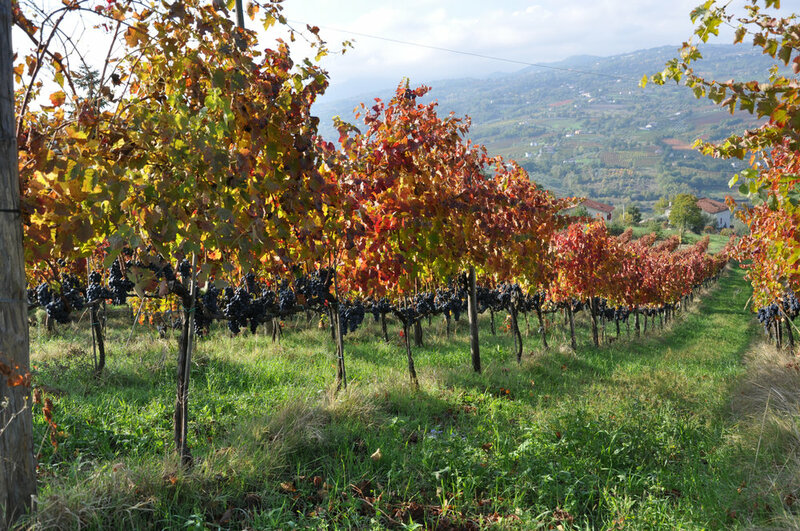 He now has a total of 5ha of vines in two communes (Paternopoli and Castelfranci) dispersed over seven plots. 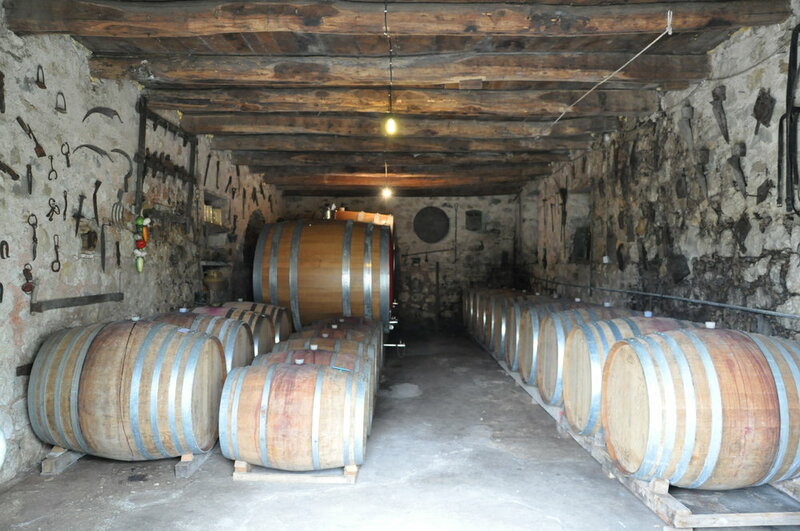 Luigi’s wines ferment with native yeasts, and nothing is added to or subtracted from the wine. 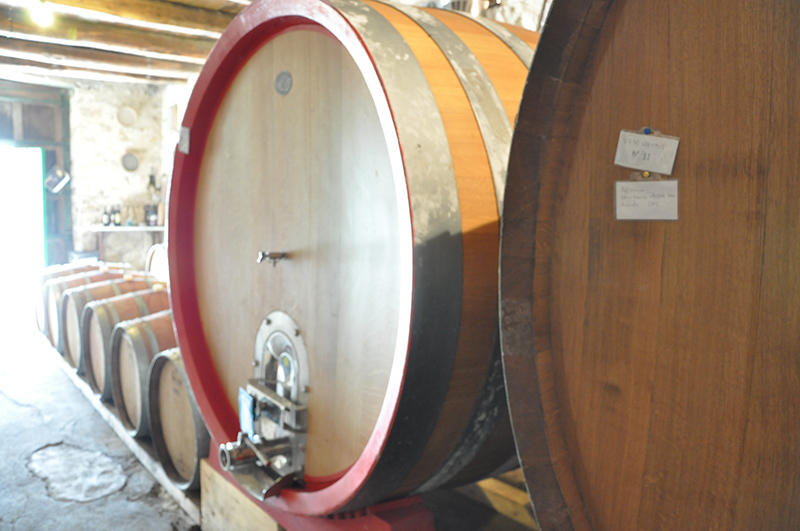 His craftiness comes from vineyard selection and mixing of the final barrels, and from the time-consuming and careful tending during harvest, where he makes three passes. 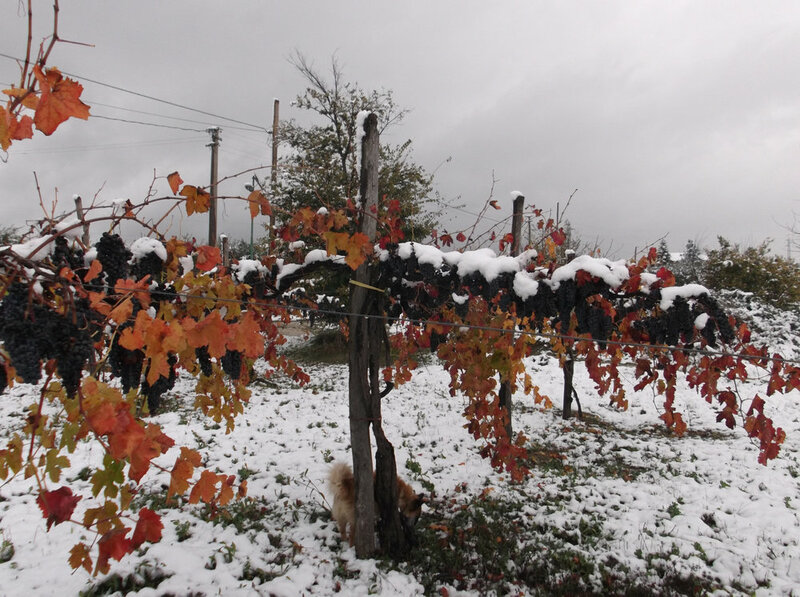 The first picking is in early October, when the grapes are not completely ripe, to add extra acidity and freshness. 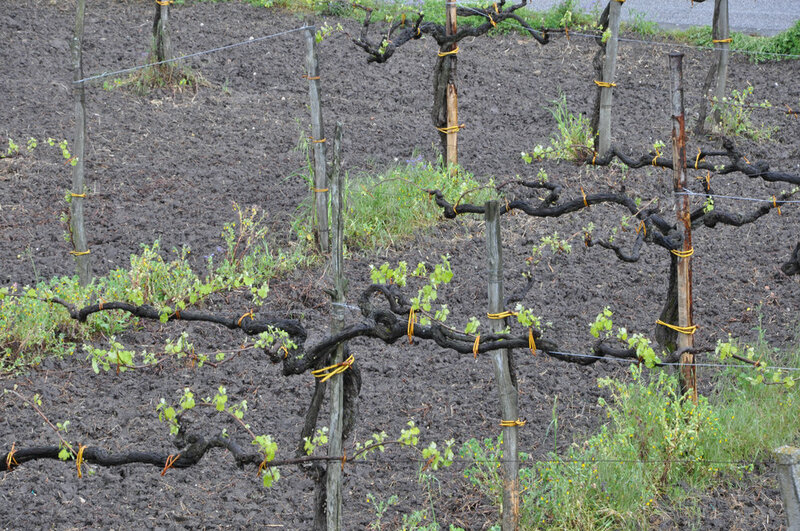 The majority of the grapes are then picked in late October. 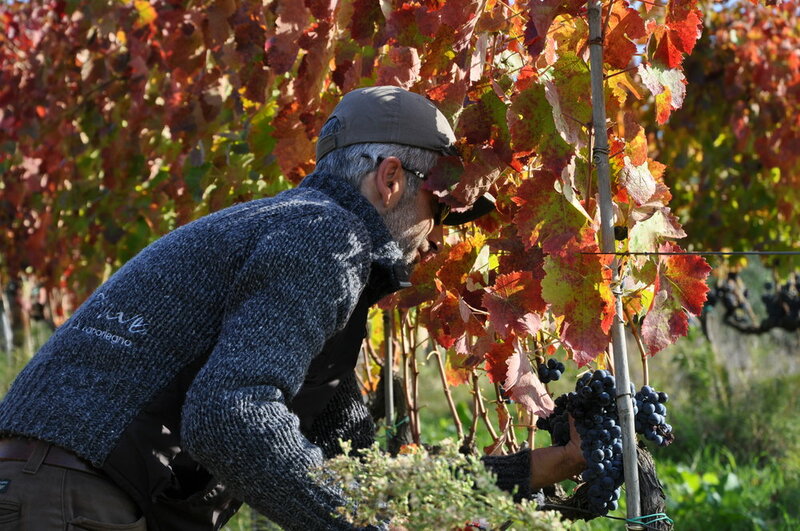 In the early days of November, he picks the final bunches, which have grown throughout not only the summer days and nights, but also the fading autumn sun. These are wines that have savory qualities, fleshy fruit, and structured tannins; grand age-worthy wines, Monforte-esque, Barolo as the Aglianico of the North.